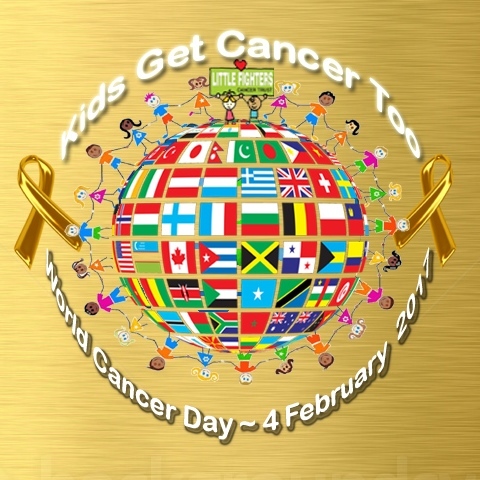 World Cancer Day ~ 4th February: "We Can ~ I Can." Every year on 4th February, a truly global event takes place ~ World Cancer Day unites the global population in the fight against cancer in an attempt to prevent millions of deaths each year by raising Awareness and Education about the disease, urging governments and individuals across the world to take action. Despite recent scientific progress in finding treatments and improving patients’ care, 8.2 million people still die each year from cancer, nearly 50% of them between the age of 30 and 69. This figure is expected to rise to 11.5 million by 2025 and 13 million by 2030. Low- and middle-income countries are more affected than high income countries – two thirds of global cancer deaths occur in these places – and this trend is predicted to continue in the next decade. One of the ways to reduce mortality rates is to improve early diagnosis strategies. This is the message that the World Health Organization, working closely with World Cancer Day’ organisers, wants to put forward. There are two ways of improving cancer detection: screening and early diagnosis. 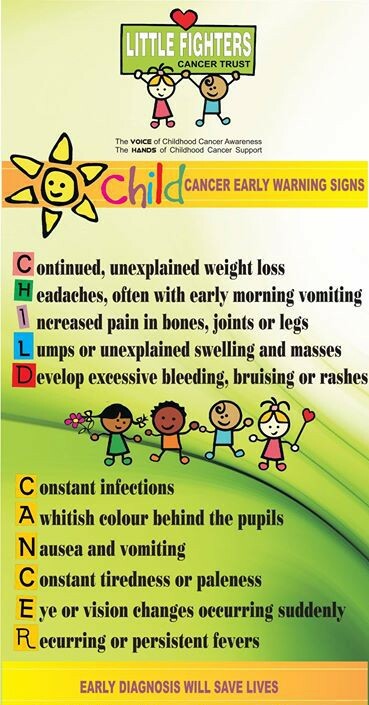 While screening seeks out asymptomatic cancers or precancerous lesions without symptoms in the population or in vulnerable groups, early diagnosis is the identification of symptomatic cancer cases in the very early stages of the disease. “There is a common idea that screening is a more effective strategy than early diagnosis. But it is more resource intensive and in fact, early diagnosis can greatly improve outcomes for cancer sufferers, increase the probability that they will be given effective treatments and reduce treatment morbidity and costs“, ~ Dr Andre Ilbawi of the World Health Organisation. On the eve of World Cancer Day, the organisation has issued new guidance to help health services improve their diagnosis capacities, to improve the chances of survival for people living with cancer. 3. Making sure people living with cancer can access safe and effective treatment without too many financial barriers. Cancer affects everyone in different ways, but EVERYONE has the power to take action to reduce the impact that cancer has on individuals, families and communities in various ways. PLEASE HELP ME. I am a mother of a 13 year old who is suffering from Leukemia and in desperate need of a stem cell donor and I am calling on all, especially SA citizens, to help me put pressure on our Government to subsidise the testing and registration of legit stem cell donors [life savers] which at the moment costs R2000 per person. It will take you less than a minute to sign this petition on-line which could save many lives. Maybe even my son, Luca’s. Just liking this post is NOT a signature, you have to go to the actual petition as per below. #The R2000 Stem Cell Donor Test & Registration Fee in SA MUST FALL! Reality is that in South Africa it costs citizens R2000 to register to become a stem cell donor. In other countries it is free because it is subsidized by their Governments and specifically their Departments of Health. As a mom of a 13 year old who desperately needs a donor due to the life threatening disease Leukemia, I am urging our Government to do the right thing by subsidizing legitimate individuals in our country to register. I am representing many families who’s loved ones are in need of stem cell transplants. the ethnicity (a population group whose members identify with each other on the basis of common nationality or shared cultural traditions) of donors internationally does not represent the people of our country. Sharing an ethnic background increases the likelihood of finding a donor with a close HLA match. The solution: The South African Government must subsidise the registration fee of stem cell donors and allow our own people to save lives.